One of the most eagerly awaited movies of this summer season, Superstar Rajinikanth’s Kabali, has been the talk of the town since its inception. The hype surrounding this film has touched the sky with the sensational teaser. 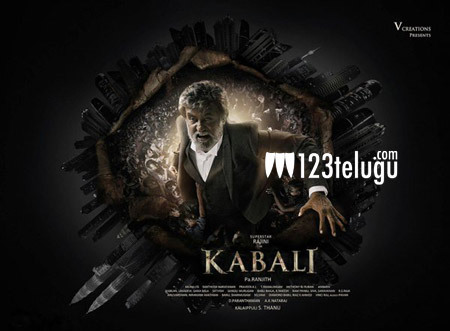 Now, Kabali has pulled off a first ever feat for a Tamil film. According to the latest reports, Kabali will be dubbed into Malay, the official language of Malaysia. It is well known that Kabali was shot extensively Malaysia and it also features a few Malay actors. The Malay version will have a simultaneous release along with the Tamil and Telugu versions on the 1st of July. This stylish gangster drama has been directed by PA Ranjith and produced by Kalaipuli S Thanu.